From Brazilian Bees comes this extraordinarily useful aid to natural health*. Biopure Brazilian Green Propolis in a 55% organic corn alcohol solution; offered in a 1 fl oz liquid tincture with dropper. SKU: 548a. 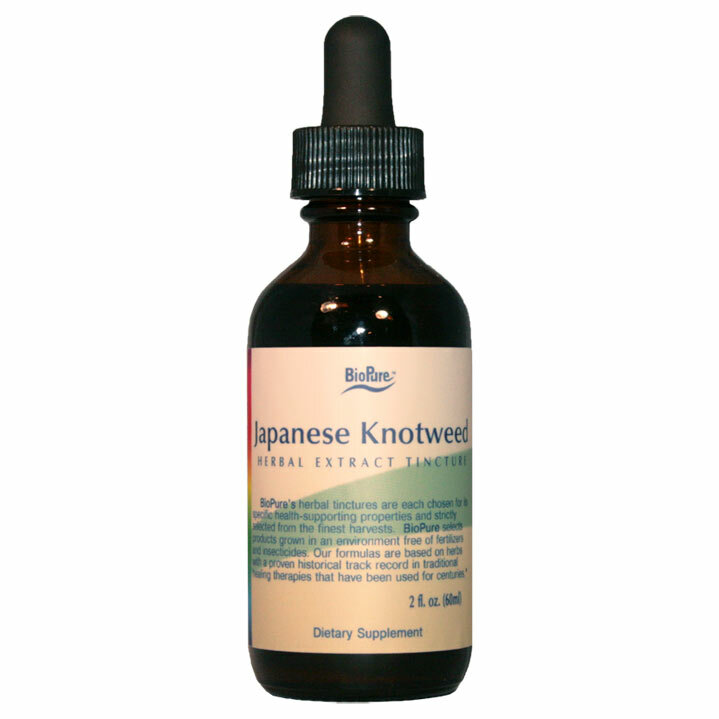 Categories: Electromagnetic Protection, Immune Support, Inflammation, Tinctures. Tags: Brazilian Green Propolis, Brazilian Green Propolis Herbal Tincture, Green Propolis, Green Propolis Herbal Tincture, Herbal Tincture. The Brazilian Green Propolis begins as a sticky resin substance collected by honeybees in a particular part of Brazil, in the State of Minas Gerais with its fields covered with “alecrim do campo” (Baccharis dracunculifolia). Honeybees modify the resin with their own enzymes, now bee resin, in order to use propolis in the construction and repair of various parts of the hive and in order to weld honeycombs, close openings and to avoid contamination from microbes, fungus and parasites. 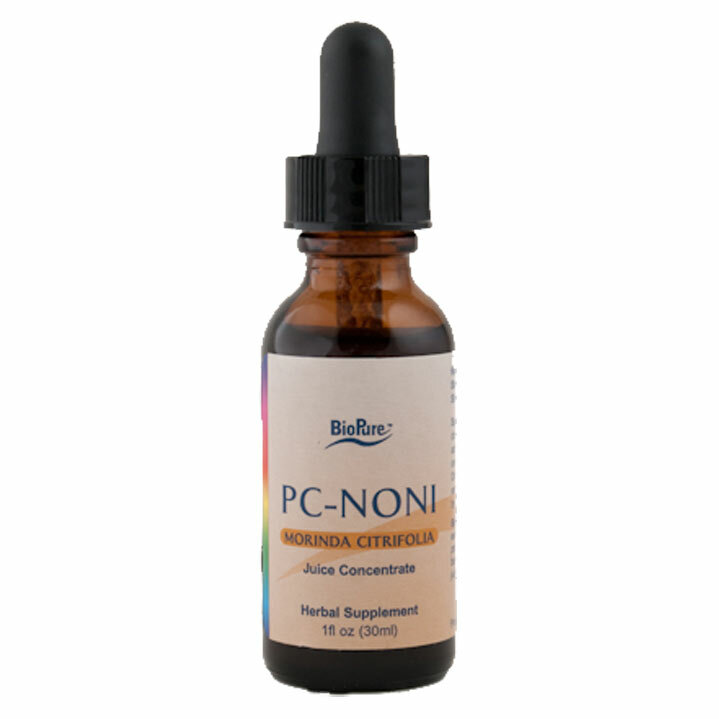 As one of the most recently discovered antibacterial compounds in the tropics, it appears that unlike many chemical antibiotics there is no buildup of resistance to propolis and unlike antibiotics in general it does not destroy the good bacteria. The major antibacterial compounds found in Brazilian Green Propolis are carbon-prenylated derivatives of p-coumaric acid, the 3, 5-diprenyl-p-coumaric acid (Aga et al., 1994). 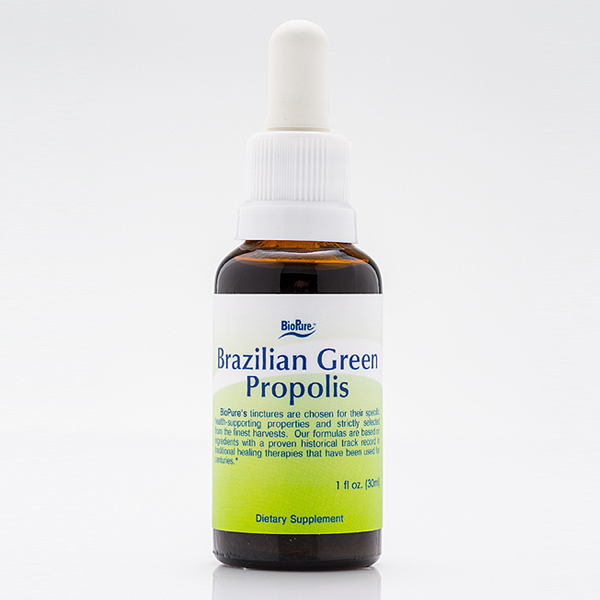 Brazilian Green Propolis is rich in flavonones, isoflavones, chalcones, isoflavans, lignans, isoflavonols and phenols that support antioxidant processes. Many other bioactive substances from Brazilian Green Propolis have been discovered and reported. The word of Greek origin breaks down into pro=defense, and polis= city, which combined mean to “defend the city”, which was the entire hive. 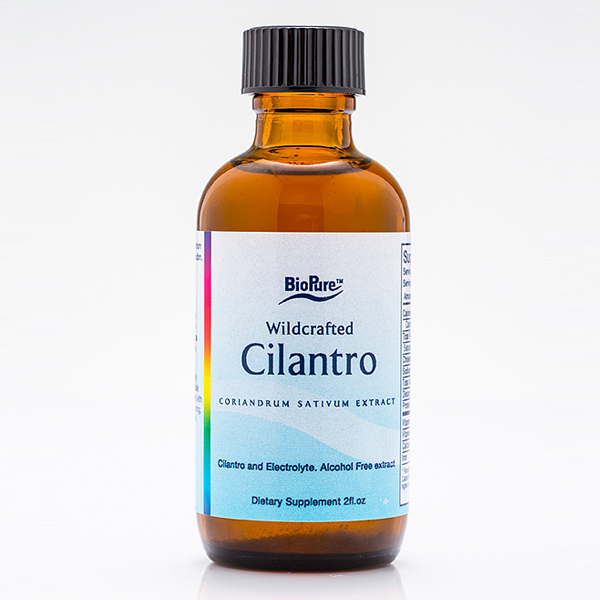 Used in folk medicine prior to the time of ancient Egypt it may be one of the most effective natural medicines used to support the systems of our bodies*.